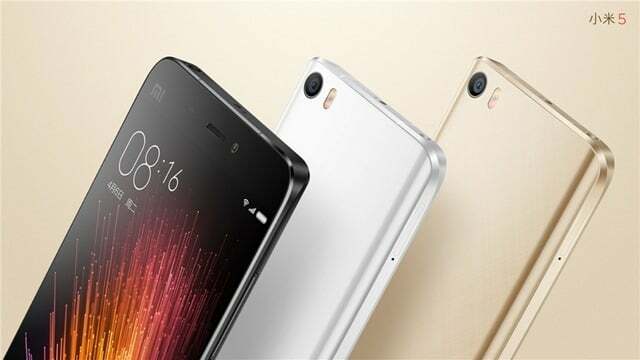 Xiaomi has come up with an announcement regarding the sale of its flagship Mi 5 for the Indian market. The device is going to be up for an open sale on May 4, at 2PM in India. Until now, it was being sold through a flash sale model. Also, Xiaomi’s 20,000mAh of power bank will also be available for purchase without registration on Mi.com. To recap, Xiaomi has only brought Mi 5’s standard variant to India, which features 3GB RAM/32GB storage. The device was launched last month for the Indian market at Rs. 24,999. As of now, the device can be purchased only through Mi.com. However, Xiaomi has hinted that it will be made available via other e-commerce portals soon. Several variants of the Xiaomi Mi 5 are up for sale in China, but India has only got the 32GB variant for now. In terms of design, the 32GB variant features a 3D Glass back, which gives it a premium look. Additionally, the 32GB storage variant comes powered by a 1.8GHz Snapdragon 820 chipset coupled with 3GB of RAM. In terms of other specifications, the Xiaomi Mi 5 comes with 5.15-inch Full HD display with 1080p resolution, and runs Android 6.0 Marshmallow with MIUI 7. The smartphone also features a fingerprint scanner, which is embedded into the Home Button. In the imaging department, it sports a 16-megapixel rear camera adorned with features such as 4K video recording functionality, four-axis Optical Image Stabilisation (OIS), dual-tone LED flash and PDAF. There is a 4-megapixel selfie camera onboard. In the connectivity segment, the phone supports dual-SIM, 4G LTE, 3G, Wi-Fi, IR Blaster, NFC, and USB Type-C port. It is backed by a 3,000 mAh battery with Qualcomm Quick Charge 3.0 support. Talking about the 20,000mAh Mi Power Bank, it is Xiaomi’s highest capacity power bank available in India. It supports fast charging and can completely fuel itself in 7 hours. It has been priced at Rs. 1,699. As far as i know the sale is on 4th May 2 Pm and not 5th May.